Figi's® Sausage Shoppe 3-Pk. Spiked and smoked to perfection. Fine-quality meats that work as party food or family "fixins"! 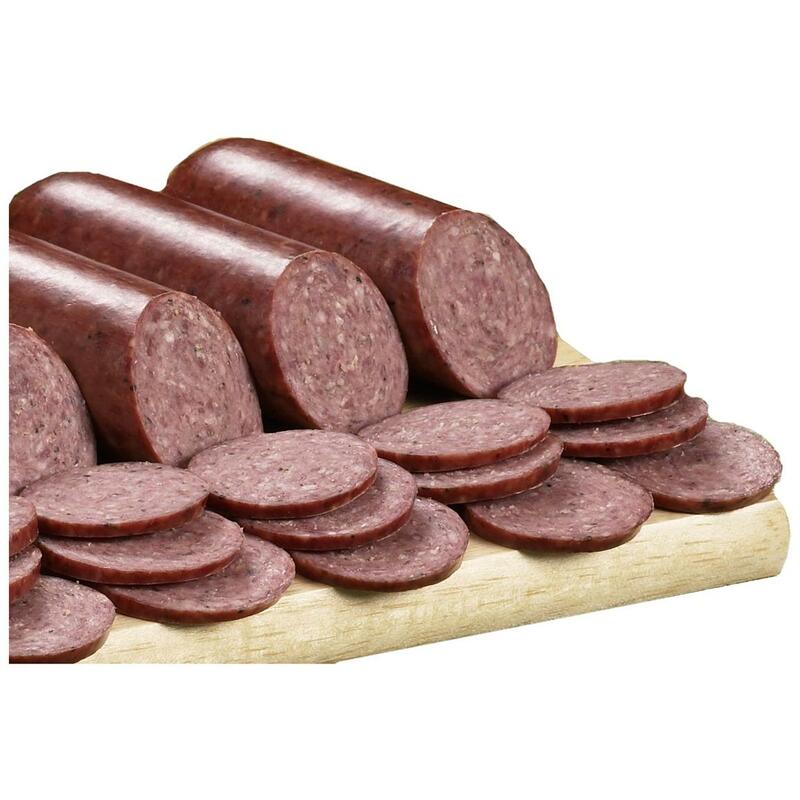 5 ounces each of all-beef, steakhouse and mettwurst Sausages. 15 ozs. total.